The original Poltergeist, even with its now very dated special effects, remains a wonderfully effective movie. 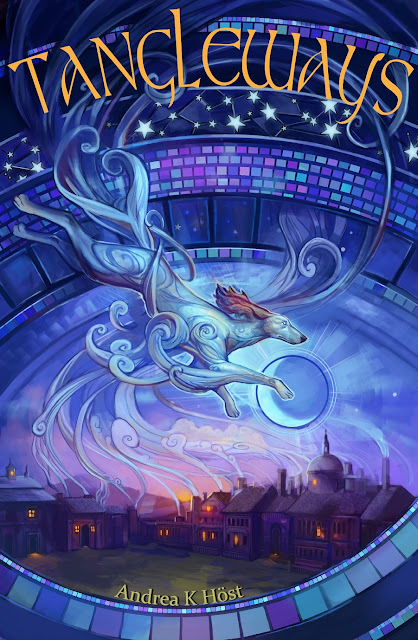 The compact storytelling sets out in easy strokes a young family, and then it introduces WONDER. The family reacts much as any family would. A little disbelieving, a little nervous, but mainly with "HOW COOL!" It is only when the phenomena steps up that it's even treated as a horror story (and even then there is a ton of wonder, and beauty and _joy_ in the story). The 2015 version fails on just about every level. From the very beginning the camera shots treat the family's new house as wrong, as full of lurking threat. It skips almost all of the wonder altogether, instead taking us on a little tour of jump scares and obligatory dragging girls up stairs. It's also just plain badly done, lingering on boring scenes (the check-out scene, particularly, is just pointless) and in every instance replacing the things that were cool with less interesting, scarier scenes. Worse, no-one reacts with any logic, and apparently no-one has ever read any of the rules of scary movies. I did not expect the 2015 version to wholly recapture the magic of the original, but this was a miss on every level. I recommend skipping it altogether. 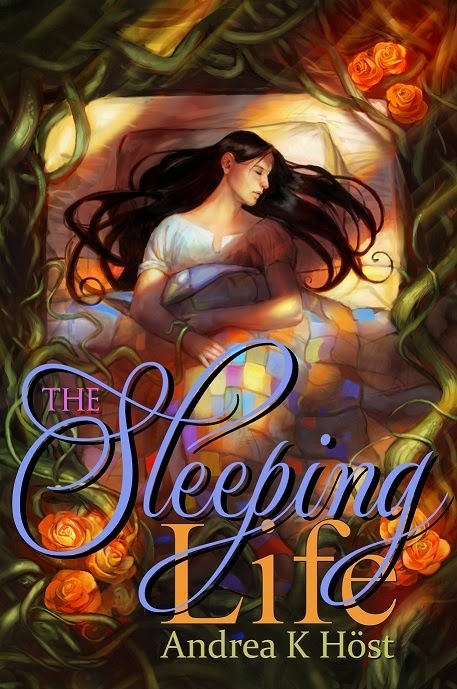 Another from the fabulous Julie Dillon, The Sleeping Life is the sequel to Stained Glass Monsters, and I just love the thematic echo in the swoony light and jewel tones of TSL's cover. Due out toward the end of the year! And it's slowly killing him. Fallon and Auri's best chance of untangling their lives is to win the help of a mage of unparalleled ability. But how can they ask for help when the warped spell prevents him from speaking? Besides, Rennyn Claire - once the most powerful mage in the world - is a shadow of her former self: ill, injured and unlikely to recover unless she can hunt down the monster who once tried to make her his slave. But that Wicked Uncle is nowhere to be found, and other dangers, once slumbering dormant, are stirring..